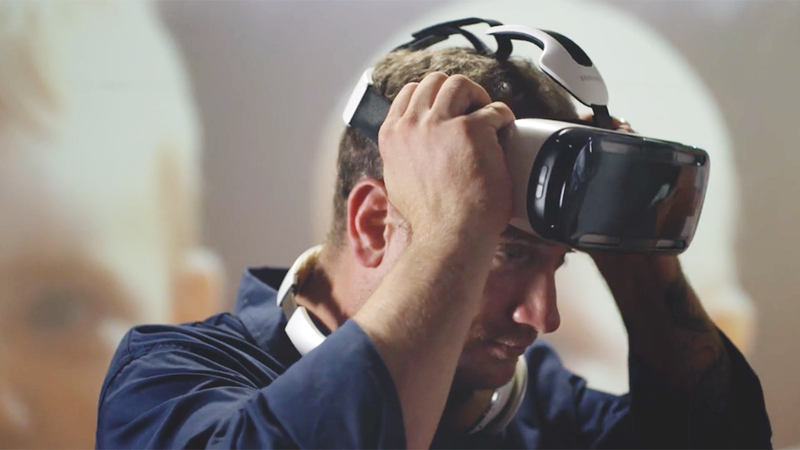 Samsung has created a beautiful film as part of a word first, which saw the brand live stream a virtual reality birth. 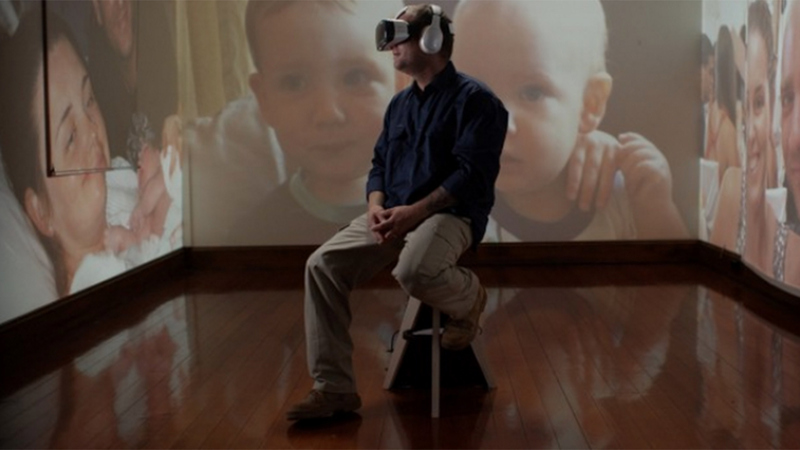 The film, by Samsung Australia, showcases Samsung’s virtual reality technology Gear VR by enabling a father to view his child’s birth virtually. The film tells the story of a Perth couple, Alison and Jason Larke, who are separated by 4,000 kms for the birth of their third child. 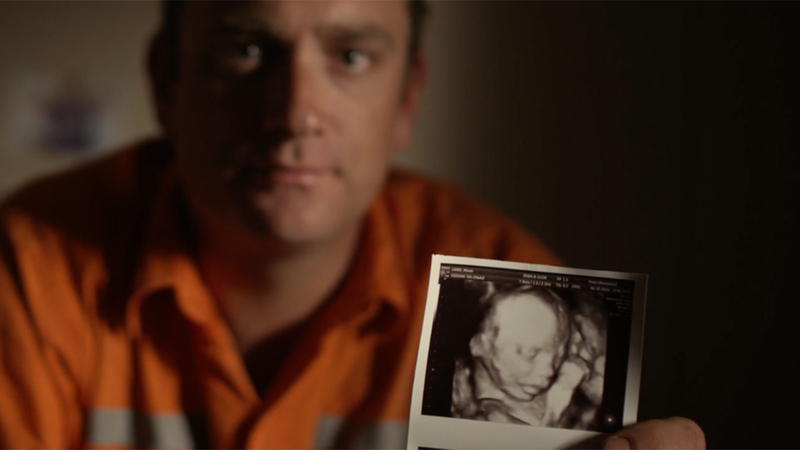 As a ‘fly in, fly out’ electrical contractor, Jason was on the opposite side of the country in remote Queensland on the due date and was certain to miss the birth of his son. Instead, using the Samsung technology, he was able to experience the birth as though he was there. 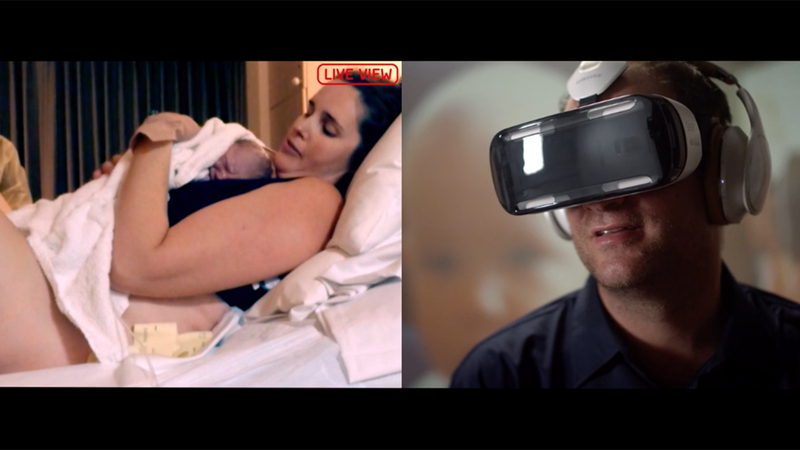 Samsung Australia worked with its advertising agency Leo Burnett and production company Rapid VR to livestream 360 degree footage of the birth which Jason viewed on the Samsung Gear VR headset. The emotional film “addresses a universal challenge that resonates with millions on a daily basis: the impossibility of being in two places at once. The YouTube film has been viewed nearly 7 million times in less than a week. This film takes a piece of technology that is most often linked to gaming and makes it relevant to people’s lives through the telling of a very human story. In doing this Samsung reminds us of the power of technology and the importance of it. 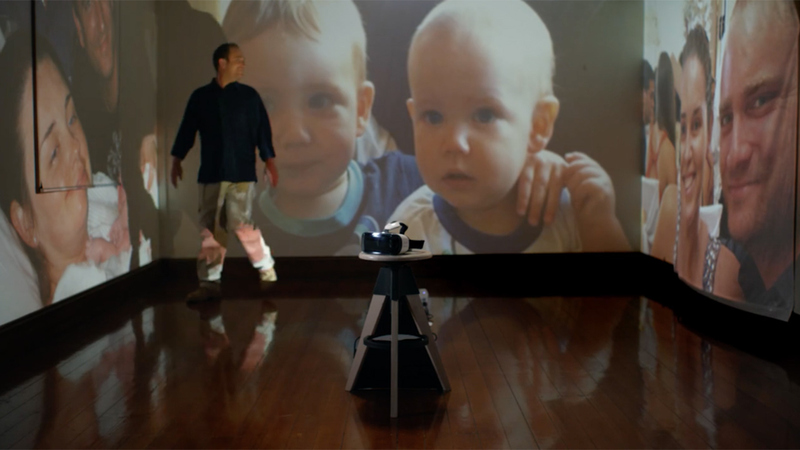 As Arno Lenior, Chief Marketing Officer of Samsung, said: “Alison and Jason’s story is familiar to millions of Australians and the reality of being away from family and friends is a heart-wrenching experience that most of us understand. But through the power of the Gear VR technology, we could help Jason welcome his third son into the world, in an exciting, unique way. This is true innovation. This is what technology is all about; enabling human experiences. 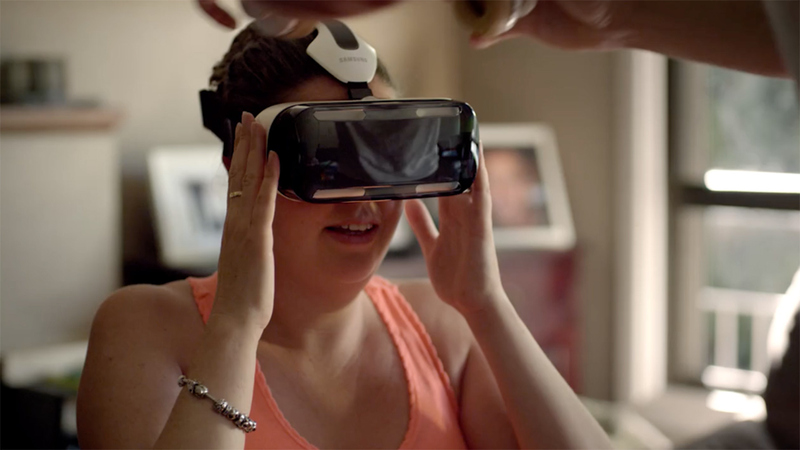 This is a superb achievement by Samsung and its agency Leo Burnett, virtual reality is all too often relegated to the world of geeks, tech freaks and gamers, this film places it firmly into the real world through a very human story. The film is dripping with emotion, and there’s a stoic awkwardness about Jason that I love. His reluctance to be on camera and self-consciousness about the cameras and people that are watching his every move during these emotional times adds a wonderful layer of authenticity to this film. It also helps to reinforce the ‘Australian-ness’ of the film, which helps link this film to the other recent Samsung film demonstrating the VR Gear which saw the company open a diving school in Alice Springs. This is new territory for the brand, which is undergoing a major change globally as it becomes bigger than Apple in a number of markets. Globally its communications have been hit and miss. The sass and personality of the ‘Next Best Thing’ advertising has been a strong hit whereas the big budget fantasy-inspired global marketing campaign around the World Cup failed to hit that target. While Samsung has always pushed its technology credentials it has not been a memorable message, until this film. This film is certianly not the first to use an emotional story or sadvertising to get a connection with the viewer, not is it the best example of how to tap into the emotional territory of why technology matters (Wind Mobile’s stunning film Papa nailed it) However this unique story and the unique technology it is showcasing is what makes this film a standout to me. The timing is great too. While other technology brands are in market talking about how cool their new gadgets are – I’m looking at you Apple Watch – Samsung is focusing on the things that really matter. Samsung is creating beautiful stories to bring to life real world examples of how its technology can not only enable or enhance your life but how it can actually touch your life. This film is not just about how technology can help you share special moments, but how it can literally help make them happen and there is so much power in this message.